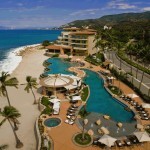 Find Paradise Now at Garza Blanca and Hotel Mousai! 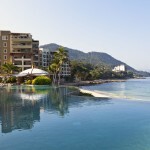 Watch Paradise Found: Garza Blanca and Hotel Mousai Now! 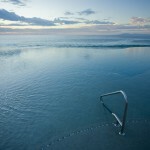 Imagine Absolute Relaxation at Spa Imagine!